Sealing Australia is the leading wholesaler of o’rings and seals..... We are the largest stockist of SKF seal products in Australia and NZ. Sealing Australia are distributors of SKF Fluid Power Seals and SKF’s CR – Chicago Rawhide radial shaft seals. SKF’s state-of-the-art materials, production capabilities and R&D place them at the forefront of sealing technology and Sealing Australia are proud to have them on board. 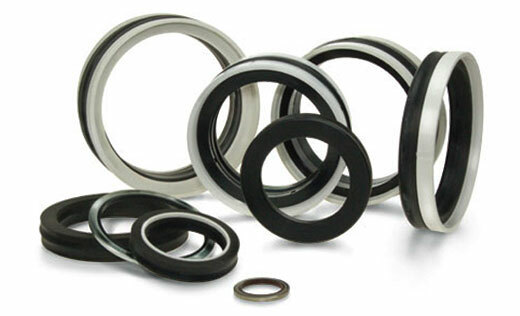 Sealing Australia is your one-stop-shop for all your seal requirements. We work closely with seal manufacturers to ensure our range of products are made to the highest standards. Australia’s most well stocked supplier of o’rings, rotary shaft seals, hydraulic seals, pneumatic seals and seal accessories. Copyright © 2014 Sealing Australia. All rights reserved.